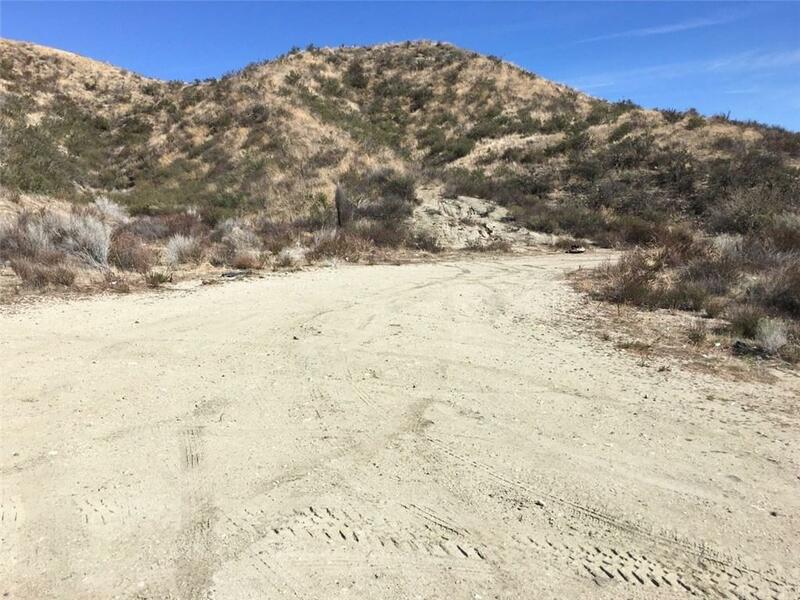 6 acres of prime land in the heart of Sand Canyon surrounded by $1M+ homes making this an incredible opportunity for a home builder. Power, water and a drilled well are accessible. Mostly hilly, this lot has flat land in the southwest corner. No known geological reason a great custom home can't be built. Build the home of your dreams in an area that is 2nd to none in the Santa Clarita Valley. Sand Canyon contains tons of equestrian facilities as well as miles of hiking and riding trails.